OPPO F7 – Embracing the Notch! For the last two years, OPPO has been consistently increasing their market share in India. The unsaid primary reason for that could be their Selfie Expert line-up. OPPO has identified that Indians are obsessed with selfie-centric smartphones. And they are serving them hot in a well-balanced specifications sheet. 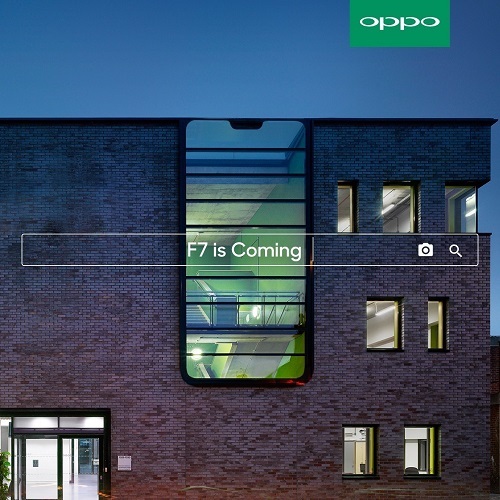 With their upcoming OPPO F7 smartphone, which is scheduled for the March 26 release in India, they are taking a leap into uncertainty. Let’s find out what it is. 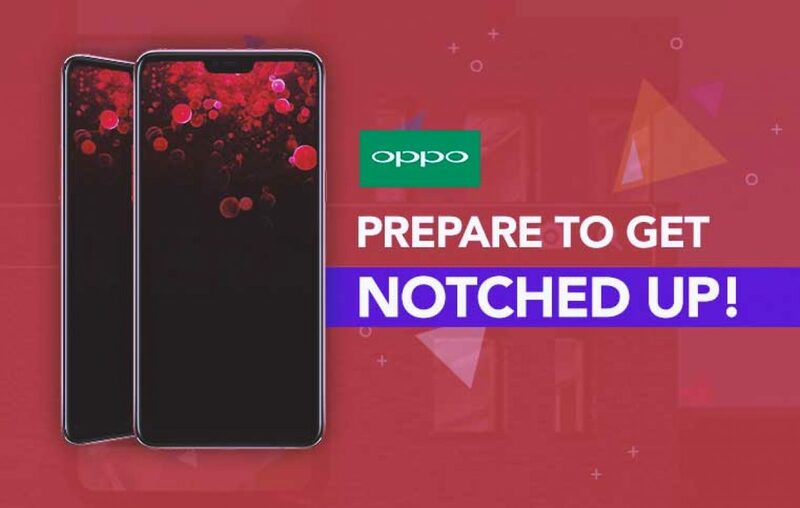 Why is OPPO F7 embracing the notch? OPPO has previously taken the design cues, for hardware & software both, from Apple iPhones. The new OPPO smartphone is taking that to another level. Whereas experts and fanboys hated the design aesthetics of iPhone X, OPPO seems to be quite fond of it. And that could very much be the reason for the company to embrace the notch on their next flagship phone. What else is worth noticing on OPPO F7 specification sheet? > Super Full-Screen Display: Well, at least that is what OPPO is teasing on their social media channels. It might sport a 19:9 aspect ratio considering the notch functionality would require more pixels for the extra area. Screen-to-body ratio is expected to be around 89%, which would be pretty impressive it turns out true. > A.I. Selfie Snapper: Sticking to their roots, OPPO F7 will bring a 25MP AI-assisted selfie snapper on-board. For a fantastic selfie experience, OPPO mobiles can go above and beyond. And this would be an ultimate example. It is also reported to get real-time HDR, enhanced beauty mode, and AR Stickers. Could this mean the demise of OPPO? No, it probably doesn’t! Like any other player in town, OPPO has the freedom to do experiment with their line-up and we don’t think this design would lead to anything more than it did for iPhone X. Notch is a trend, if you’re up for it you can wait, or else move on. That is OPPO being bold. Cuz other brands have already started to embrace the notch as a design feature. Why OPPO shouldn’t! 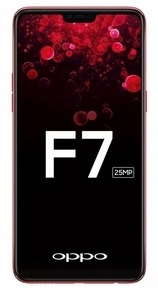 I’m due for an upgrade in couple weeks, should I wait for OPPO F7 release in India? Yes, you could and should if all you want is a fun-filled selfie expert smartphone! OPPO is known to be quite persuasive when it comes to selling a flagship selfie phone. On top of equipping with latest design trends, the Chinese brand has taken up some new standards like a good amount of RAM, storage, Qualcomm processor, and a great battery life with fast charging support. So, yeah, if you can wait, then, you should wait for it to release in India. What is the expected OPPO F7 price in India? Lately, OPPO has been good with the pricing of their handsets in India. Of course, their handsets are not the most affordable in their segments, but they are not inexpensive either when compared to the competition. Which is why it is believed that OPPO F7 price in India would be around Rs 25,000. And that is a good price range considering the rumored specification sheet. Previous article Xiaomi Redmi 5 - The Ultimate Powerhouse has Arrived! Next article Samsung Galaxy On7 Pro - Bring out the professional in you!